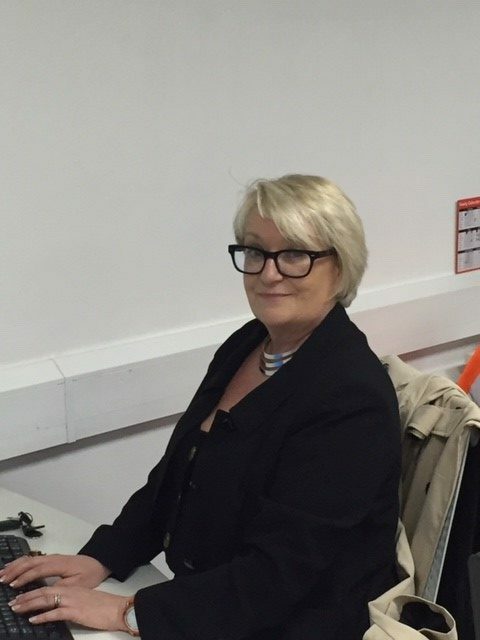 Petra has an MA in Enterprise Management and has over 30 years’ experience in supported employment and operational delivery. She specialises in manufacturing and performance management. Petra has overall responsibility for all elements of NFS’s operations including administrative, warehouse and delivery. She is also responsible for the operational management of Palatine Beds with a team of over 30 staff made up of sales co-ordinators, a shop sales team, factory supervisors and operatives. Andrew studied for two years at University of Teesside for an HND in Business and Finance before leaving to work with a national furniture retailer for 3 years. He then worked in professional recruitment for 8 years, including running his own successful, independent, recruitment company. 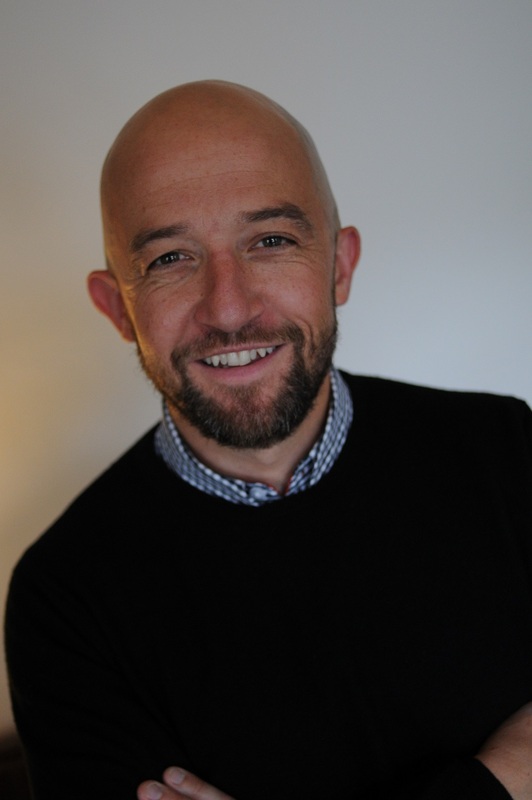 Andrew has always been involved in sales, marketing and business development and has been employed firstly as sales and marketing manager and now commercial development manager for YHN for 9 years. Andrew has overall responsibility for strategic and commercial business development. This role involves generating new leads, meeting potential customers and attending and speaking at events and exhibitions. 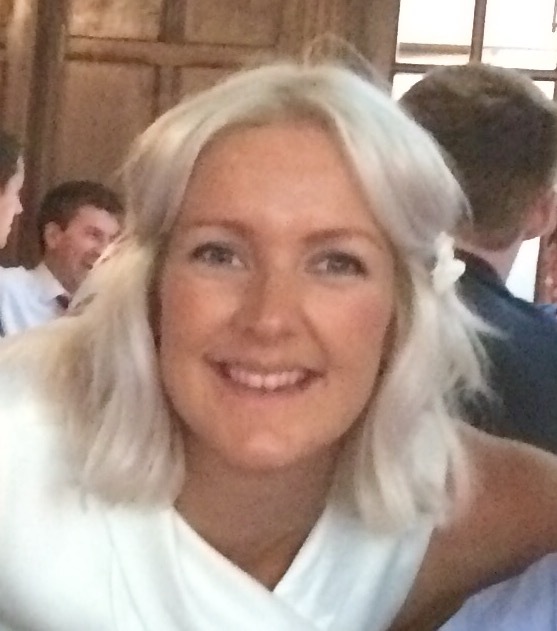 Ellie holds a 1st class hons degree and has over 15 years’ experience of marketing in both the private and public sector. She specialises in brand management, lead development and multi-channel, integrated campaign activity. 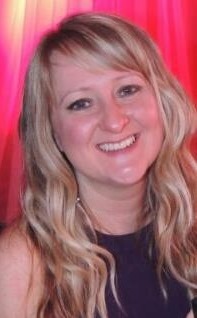 She has worked for YHN for over 7 years in communications, marketing and commercial roles. Ellie has overall responsibility for strategic and tactical marketing including lead development and brand and events management. She also has responsibility for all tender submissions. Angeline is a post-graduate with a BSc (hons) in Sociology and Social Research and a MA in Housing Policy and Management. She has been working at YHN for 4 years, as part of almost 12 years’ service in social housing, working in community investment, project evaluation, research and tenant scrutiny. Angeline is responsible for the development of the services offered by NFS, which involves identifying and implementing improvements, strategic account management and integration of new customers.